Malcolm J. Ingram is an Associate in the Philadelphia, Pennsylvania, office of Jackson Lewis P.C. His practice focuses on representing employers in workplace law matters, including preventive advice and counsel. Prior to attending law school, Mr. Ingram completed a Fulbright Fellowship in Buenos Aires, Argentina. He was also a Division II Scholar-Athlete at Philadelphia University. 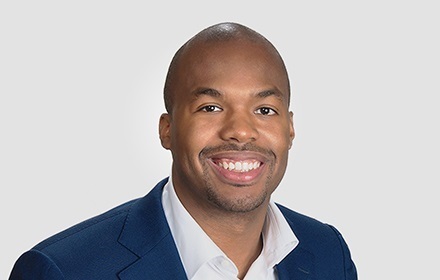 Prior to joining Jackson Lewis, Mr. Ingram was an associate at a midsized Philadelphia firm where he counseled employers on hiring and firing decisions. Mr. Ingram also represented employers in single-plaintiff discrimination cases at the administrative level and in federal court.